Make plans to join our Beach Clean Up on Sunday, October 14th at Jacksonville Beach, Fl. The event will kick off at 10am directly behind the Sea Walk Pavilion on the beach and run til noon. Water, trash bags and other supplies will be provided. In addition, the first 100 participants to check in day of for the clean up will receive a t-shirt or stein plus there will be other door prizes and giveaways throughout the clean up. 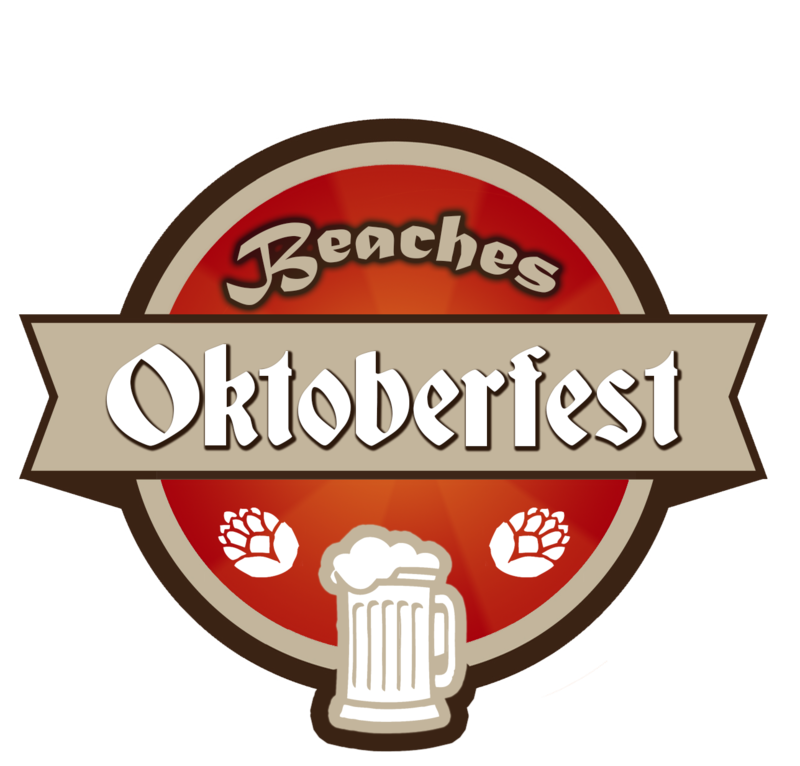 Everyone, regardless of age, is welcome to participate in the cleanup as well as attend the Beaches Oktoberfest - Florida's Largest Oktoberfest which is a family friendly, festival at the The Sea Walk Pavilion that's taking place October 13-14.